Negotiation is a skill that lies at the heart of our daily lives. Wherever we go we are presented between choices and these choices tend to polarise. It can feel like a pair of taps facing us in a bathroom of which we can only choose one. Do we want the scalding warmth of the hot tap or the frigid chill of cold? We are often left thinking that one option has to be right and the other therefore wrong. The joy of negotiation is that we can go beyond the limits of having to be any one thing or the other. In our daily experiences in the world, there is no definitive right or wrong. Both are viewpoints and judgements of individuals with their own reasoning. When we negotiate, our job is to understand that reasoning so that can we mix the base ingredients differently. Instead of having to take sides and to fight for one position or another our ideal is to find out the best of both and integrate these aspects into something entirely new. This ability has never been more critical than it is now. That is because we live in a complex world of ideas. George Bernard Shaw came up with the idea of you and I each having an apple and exchanging these apples between us. 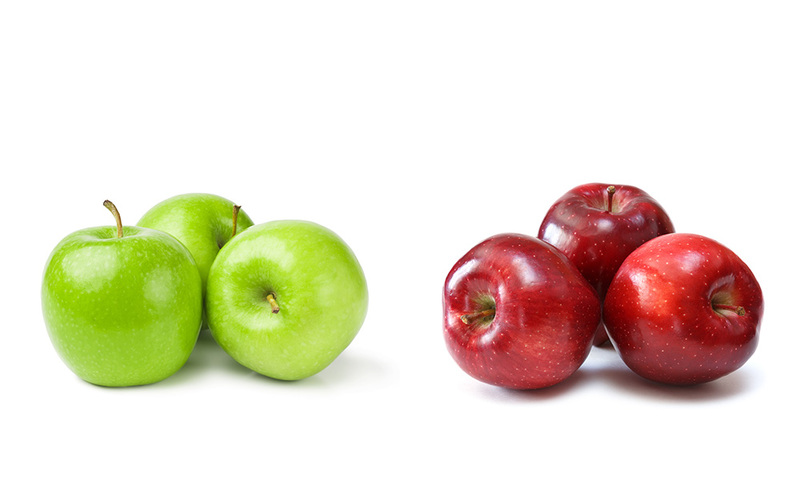 In the world of physical objects we each still only have one apple. But, Shaw goes on, if you and I each have an idea and exchange those ideas, we each now have two ideas. In the world of ideas, this infinite loop of creative possibility is a very different dynamic where we are no longer limited by pure physicality. As what we are doing gets more complex, the old models, of fighting over a single thing or even cutting it up in some way, break down. It is odd therefore that, even today, negotiation itself has a polarity problem. In business, society and in politics we see this endless debate between ‘Hard’ and ‘Soft’ approaches. Should we be tough and strong or kind and giving? On the one hand, we might see the value of a trusted relationship driven approach but once the pressure comes on we also get bombarded with rather masculine images of ‘tough guy’ negotiators who hold no truck with the ‘softly softly’ approach and want us to “send the boys in”. Should we be tough or are soft skills what really matter? When I first led a negotiation I was a rookie lawyer and made just about all the mistakes one can. My training led me to be hard and logical. In a series of crash-landings and the odd epiphany I quickly learnt that this ‘alpha male’ approach didn’t work for my organisation or for me. I changed and became more relationship driven but I also realised that some things really mattered. I wrote The Power of Soft when I left corporate life because I realised that nobody was clear what to be hard or soft about. In business, it is true that if you are simply soft you will get walked over. So what matters is how we integrate the hard and soft factors. I realised that even in our biggest deals we were operating in a haphazard fashion and loosing business and value as a result. We tended to put up a hard aggressive front to show strength. Then when we got challenged we yielded, because we didn’t know or hadn’t agreed what we really needed. We’d also failed to appreciate the power we had, or didn’t have, in the situation. Behind our ‘tanks on the lawn’ strong front, we were soft, unclear and uncertain. My breakthrough moment was to realise that a better approach was to turn these two elements around. Instead of waving sticks when we negotiated, our strength needed to go into the core. The softness could then be expressed out front; in the way we behaved with our clients. If you have a ‘Strong Core’ then it allows you to reap the relational benefit of a ‘Soft Front’. At the heart of this Strong Core lies a better understanding of what we really need. This often differs from what we might think we want. It involves a peeling back from the solutions we might have chosen and a stronger understanding of our actual personal or corporate needs. Doing this also equips us to challenge the other side to do the same. It is only when we really understand what each of us need and are open to solving our challenges differently that we can find creative solutions together. A rebooted understanding of our power is the other component of a Strong Core. Instead of being based on bravado, pure dominance or coercion we look at how we maximise our power in the situation. Having built this Strong Core we can then release the relational power of a Soft Front. Here, instead of starting with rational arguments from the head, we acknowledge that we are working with fellow humans. We focus on building trust first and foremost. Without trust as a base, no negotiation can deliver real value. Once we have trust, we can build understanding which will in turn supports our ability to create new solutions. This is how we get the hard and soft factors to work together in everything we do. We may think that negotiation is an art that has already been mastered but my belief, just like Shaw’s is that in the world of ideas and with today’s rapid change and shifts in power, we are only just getting started. To be a great leader in today’s world one has to master the subtle art of negotiation and a big part of that is working out how to handle these hard and soft factors. 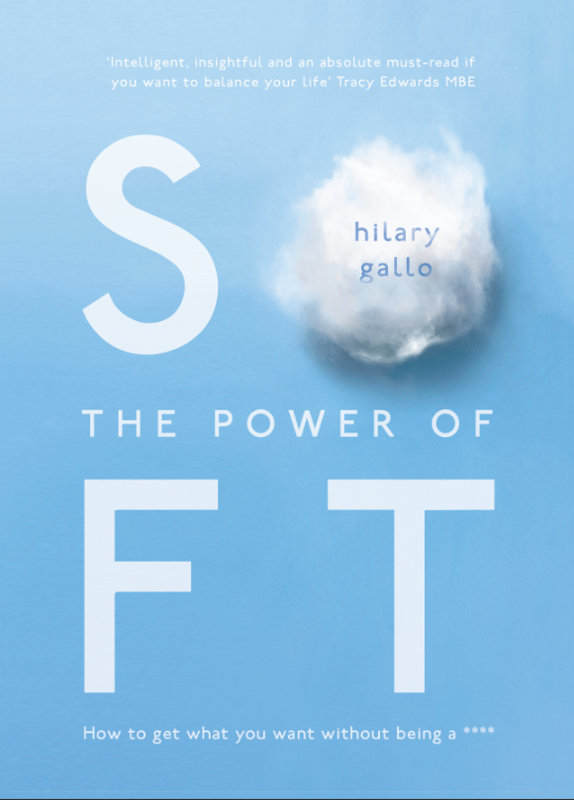 Hilary Gallo is the author of The Power of Soft; a guide to getting what you want without being a ****. He started his career as a lawyer but then became an executive in IT and a negotiator of deals for organisations like Accenture and Capgemini. 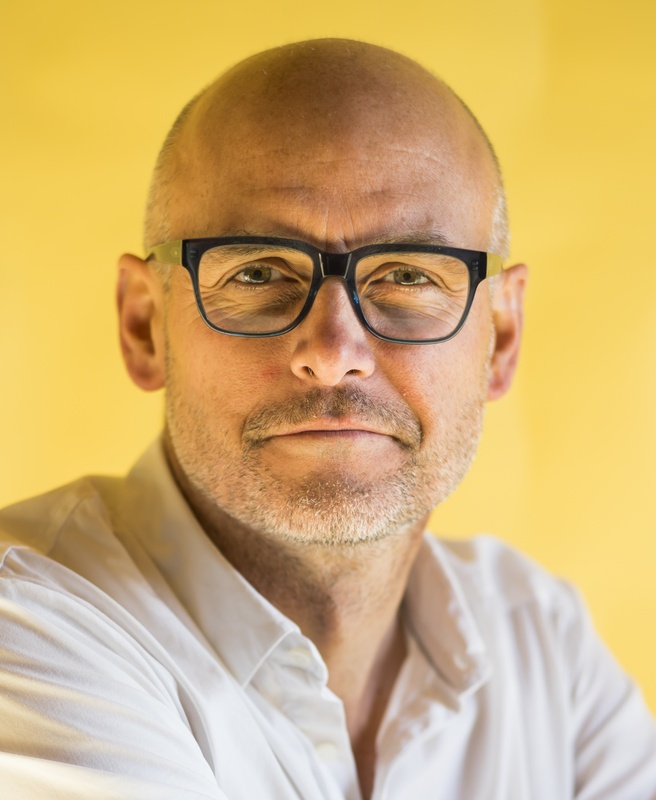 He moved on again and now enables creative leaders as a coach and facilitator. He is also working on his next book which is about how we get power without needing to have any.